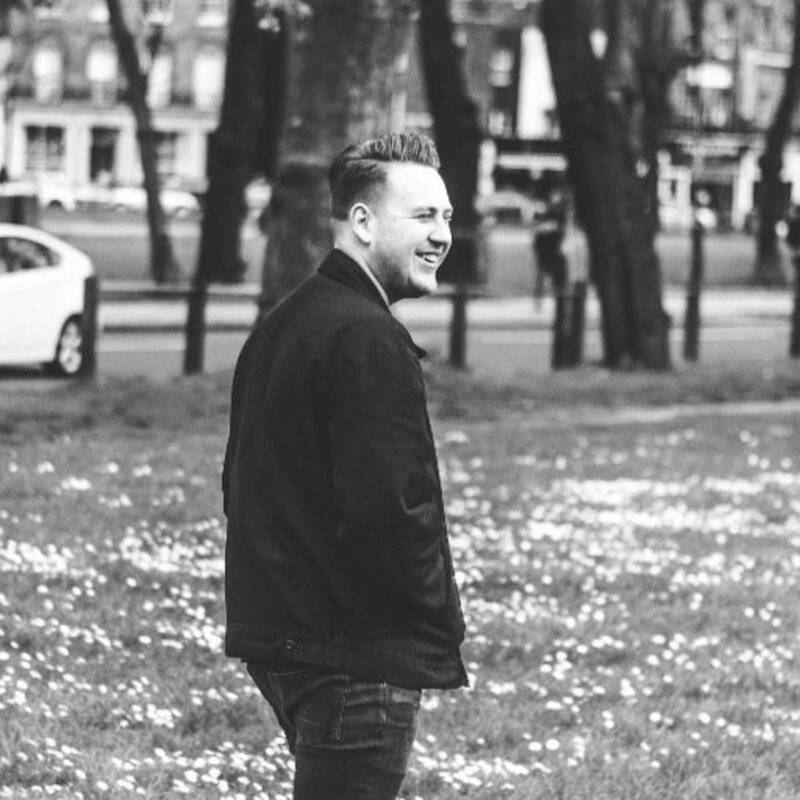 Jordan Riley is an English producer and songwriter based in London, and has written songs such as Found What I've Been Looking For from Tom Grennan's debut album Lighting Matches. He has produced and written for numerous artists including Nina Nesbitt, Tom Grennan and The Vamps on their critically acclaimed album Night and Day. He was one of the producers on Olly Murs' 6th studio album You Know I Know. Riley is currently signed to BMG UK publishing. He is currently working on upcoming projects for artists including Zara Larsson, Bibi Bourelly, Liam Payne, Nina Nesbitt, Ella Henderson, Rita Ora, Mabel and Jonas Blue.